No one should be without a garden. 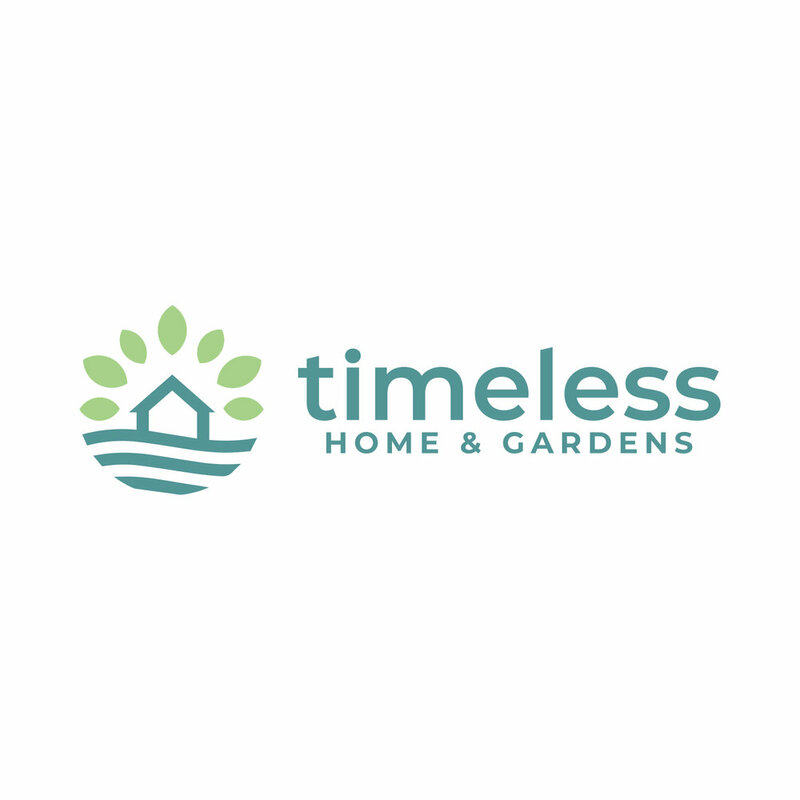 Timeless Home & Gardens’ vision for the brand was to be a haven in Central Illinois for all things gardening. Their goal was to create something that doesn’t feel generic to the industry. We helped them achieve this visually through clean, clear & timeless design aesthetic.